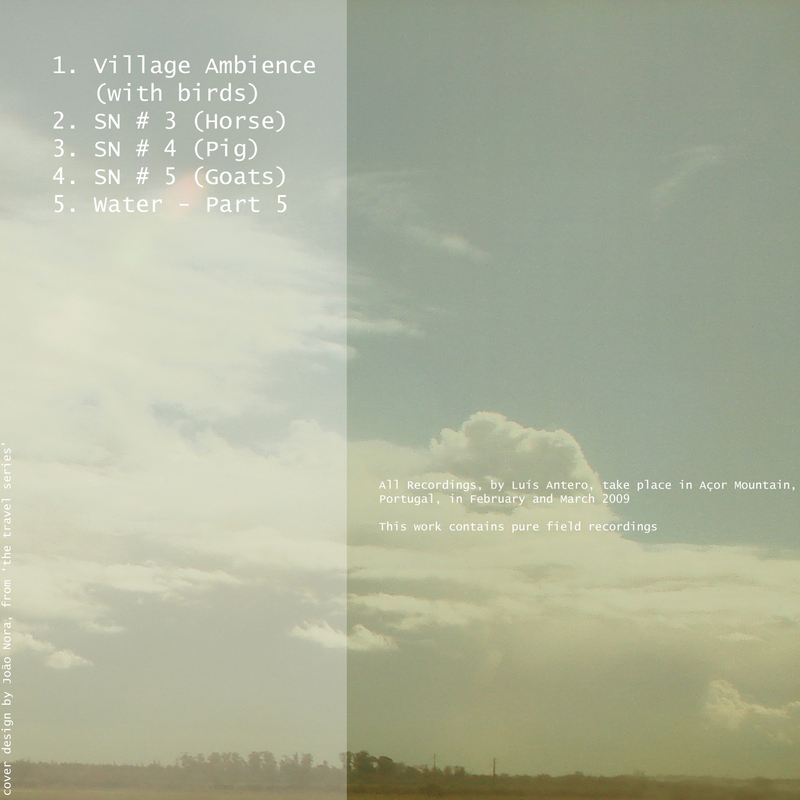 This work contains pure field recordings. 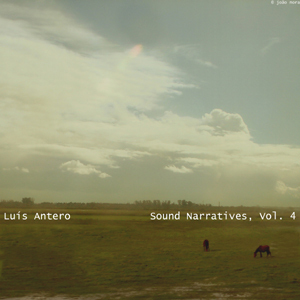 All recordings, by Luís Antero, take place in Açor Mountain (Portugal) between February and March 2009. Credits: All field recordings by Luís Antero, Artwork and Photos by João Nora. Luís Antero wants to assert itself as a musical platform of the regions of Beira Serra and Serra da Estrela (Portugal), using sound recordings of various kinds, giving primacy to natural and traditional field recordings.